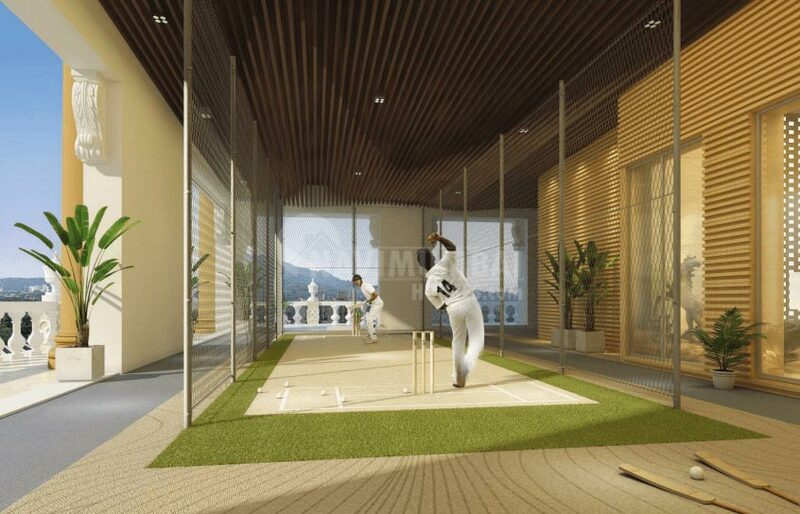 Empire Tower by Lakhani Group is a resplendent residential project where one can dwell in luxury and comfort at Thane, Mumbai. Here you will wake up to cheerful mornings with the sound of chirping birds in the background whereas the additional amenities ensure you to enjoy fulfilled evenings. 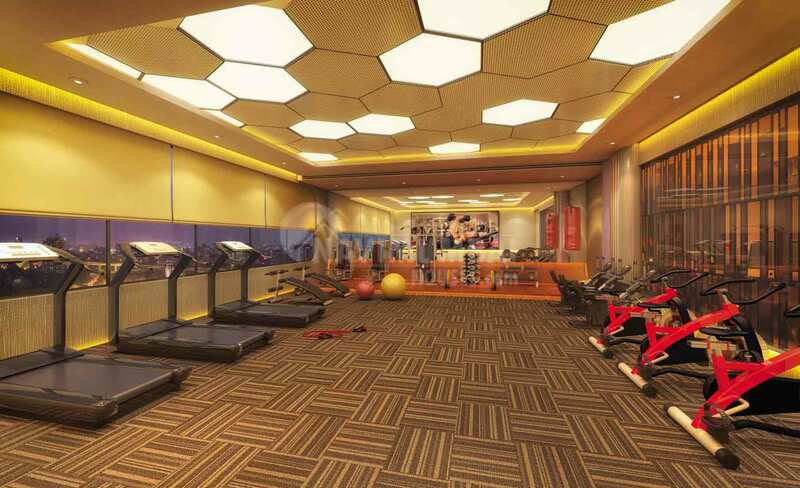 Every living space here is designed to invoke supreme luxury features and cutting-edge architecture to elevate your lifestyle and holistic well-being. 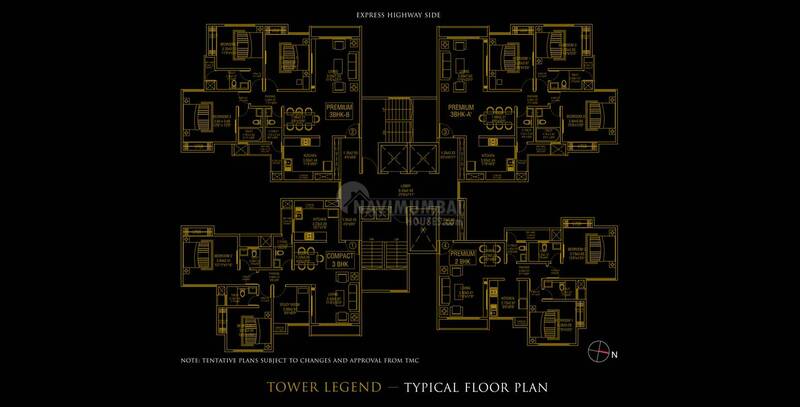 Lakhani's Empire Tower is a magnificent residential project clubbed with high-end features to lead a lavish lifestyle and Among the many luxurious amenities that the project hosts are Carom & Chess & Indoor Games, Nine Ball Pool, Video Door Phone , Power Backup, so the ambience here is serene, calm and peaceful. 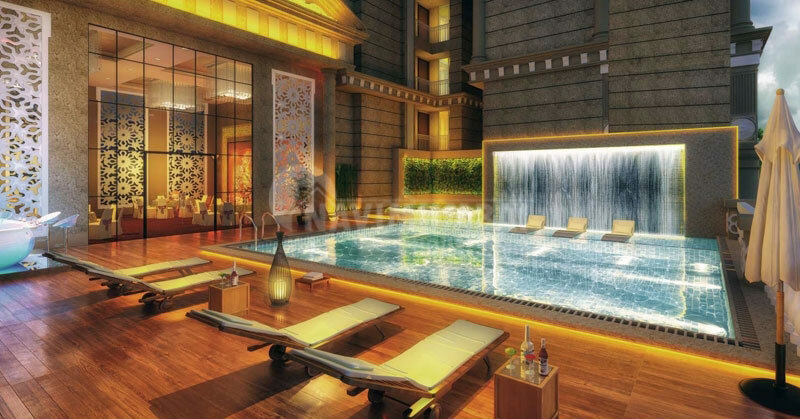 The calm, idyllic and pollution-free surroundings are the perfect residential space to dwell with your loved ones. Live an ecstatic lifestyle with your loved ones. 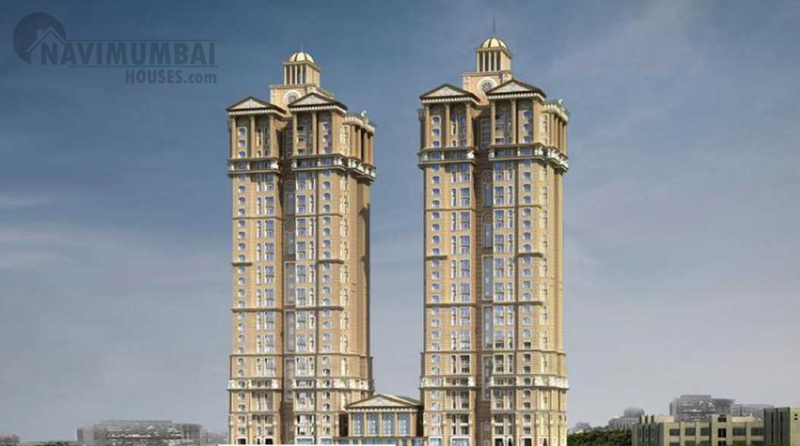 With the best of the architecture, Lakhani's Empire Tower is a perfect expression of space and design. 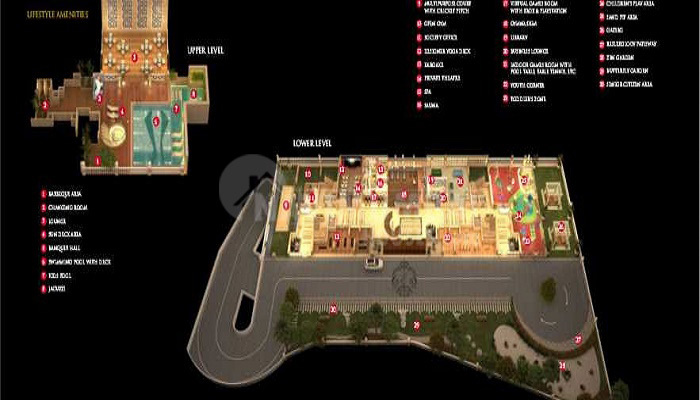 Navi Mumbai Houses standing true on your expectations and let's experience paradise. 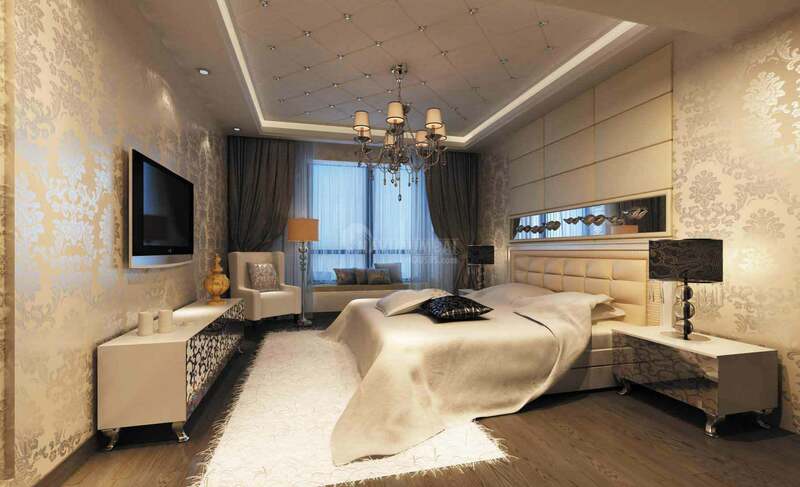 Navi Mumbai Houses will definitely make way for your iconic homes. 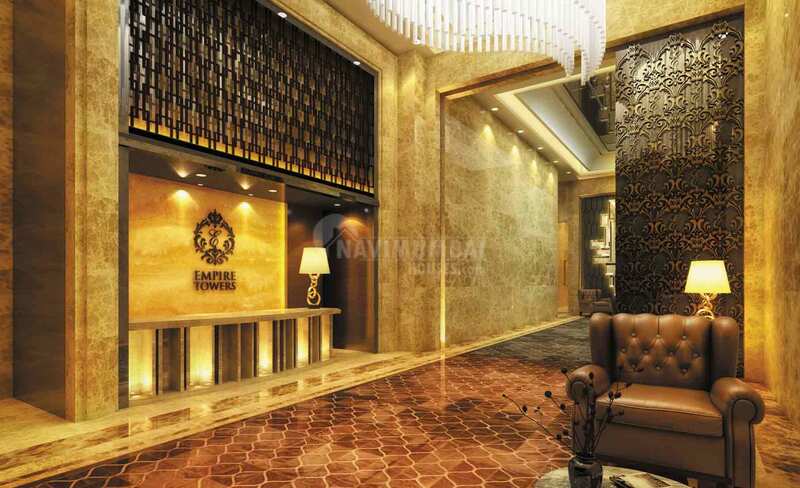 2BHK (697 Sqft - Carpet Area) 2.50 Cr. 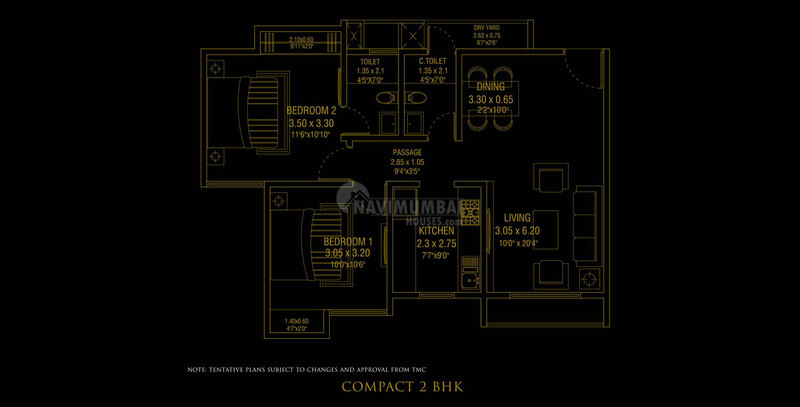 2BHK (825 Sqft - Carpet Area) 3.00 Cr. 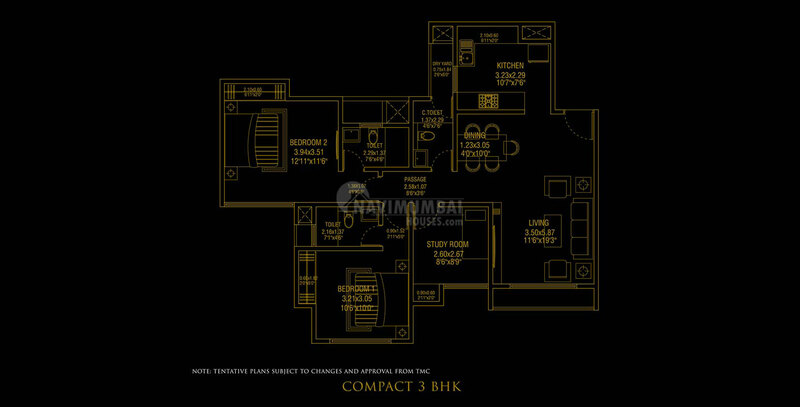 3BHK (1125 Sqft - Carpet Area) 4.00 Cr. 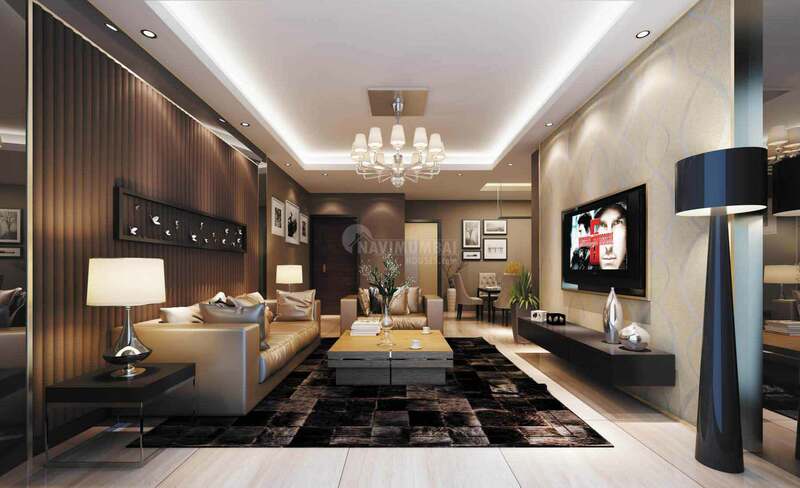 3BHK (930 Sqft - Carpet Area) 3.50 Cr.